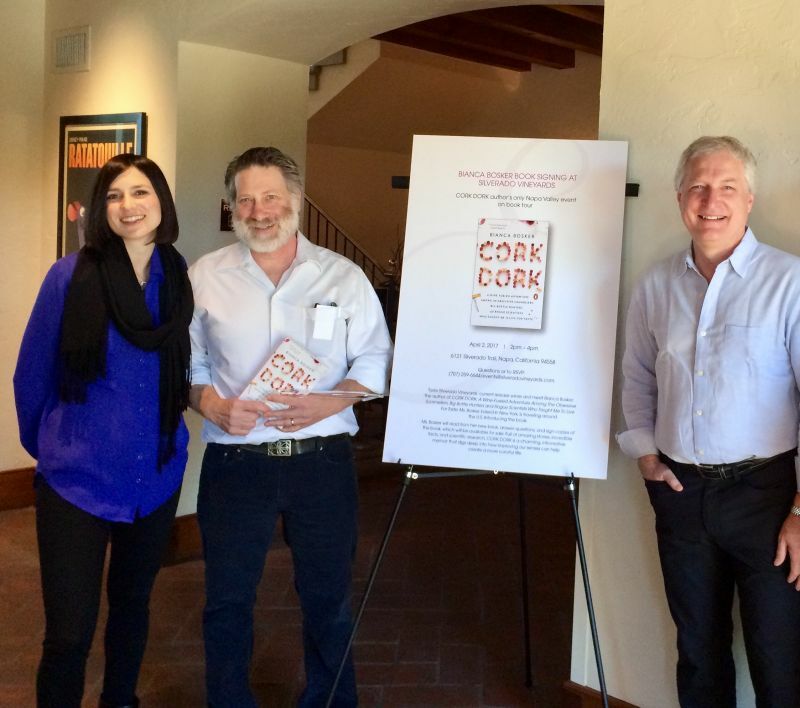 On a recent Sunday afternoon, I returned to Silverado Vineyards; to taste their wine and listen to the author Bianca Bosker read from her new book, Cork Dork. The tagline on the cover says: “A wine-fueled adventure among the obsessive sommeliers, big bottle hunters, and rogue scientists who taught me to live for taste”. As Bianca said during her talk this is a book about “glass to gullet” and not “grape to glass”. Bianca started by explaining the spark that ignited her curiosity about cork dorks and read several passages that gave a quick overview of her immersion in the world of sommeliers and those scientists who research how we smell and taste. The talk was amusing and whetted my appetite. 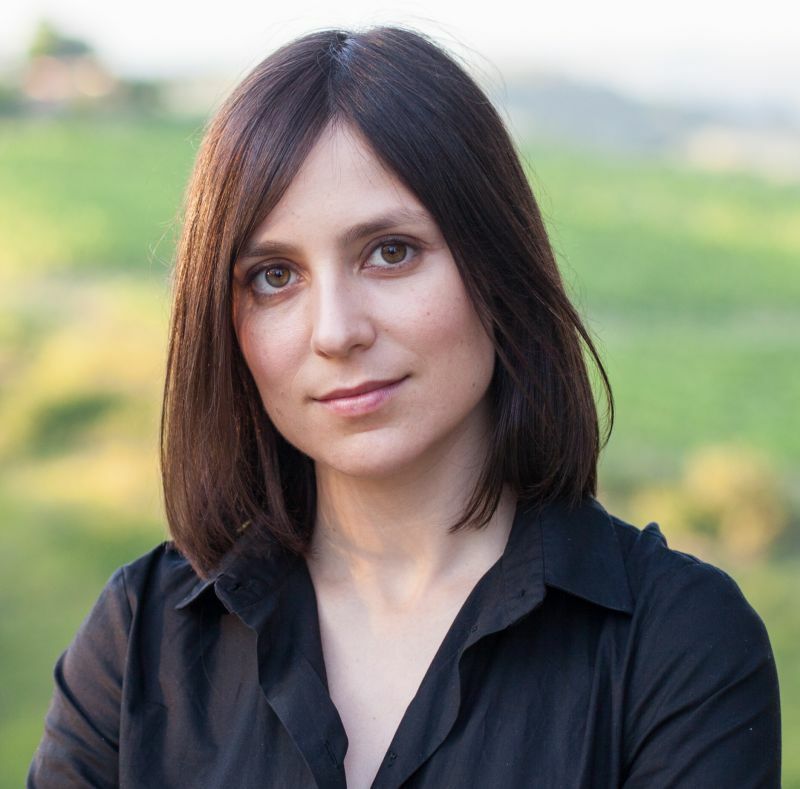 Just like a sip of a winery’s cheapest wine can seem delightful until you try the flagship Cabernet Sauvignon; her talk did not do justice to the delight of the book in its entirety. 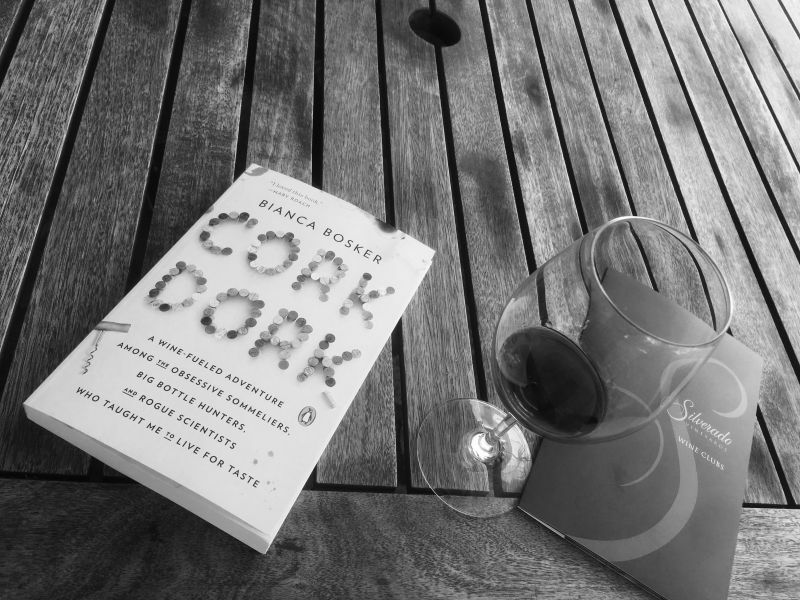 Cork Dork is written with a witty, observant style; that even when Bianca mocks something is never cruel or unkind. She may have started this journey as an outsider, but Bianca threw herself into the world and took me as the reader along with her. The story covers her adventure as she learns to taste wine, serve it in restaurants, and understand the science behind the senses. One of the charms of the book is that even though it tells of a world with which I am not familiar, the author as an outsider herself, took me in among the bottles and tables of fine New York restaurants. Obviously, I have a love of wine. However, I have no desire to work as a sommelier. Nor, until I read this book, did I have any interest in the science behind smell and taste. The panache of the story telling makes these topics intriguing. I was fascinated to learn that descriptions of wine that evoke fruit, spice, and other flavours are a fairly recent phenomenon that can be traced back to the work of Ann Noble, a professor at UC Davis (Where else?) who published The Wine Aroma Wheel in 1984. Bianca mentioned that she had to stop using perfume, as the odour interferes with the tasting of wine. This is a fact that several Napa wineries would do well to note. I used hand soap in a tasting room and wondered why I could detect lavender in a couple of wines, before realizing that it was from the soap. Less advisable, is the practice of not eating before a tasting session as apparently your senses are heightened when hungry, but drinking on an empty stomach is not a good idea. California Girl was in Europe at the time of this event. I went with a couple of friends, one of whom asked Bianca an interesting question: “What do you regret leaving out of the book”. Her response was that she wished she had ended with a “Where are they now” section; giving an update on what happened to the various characters that appear in the book. Having now finished the book, I agree that this is a sad omission. Many of the people described in Cork Dork are on journeys of their own and I would love to know where those voyages took them.